Beaker plus more on the 4th floor – section 7-017. 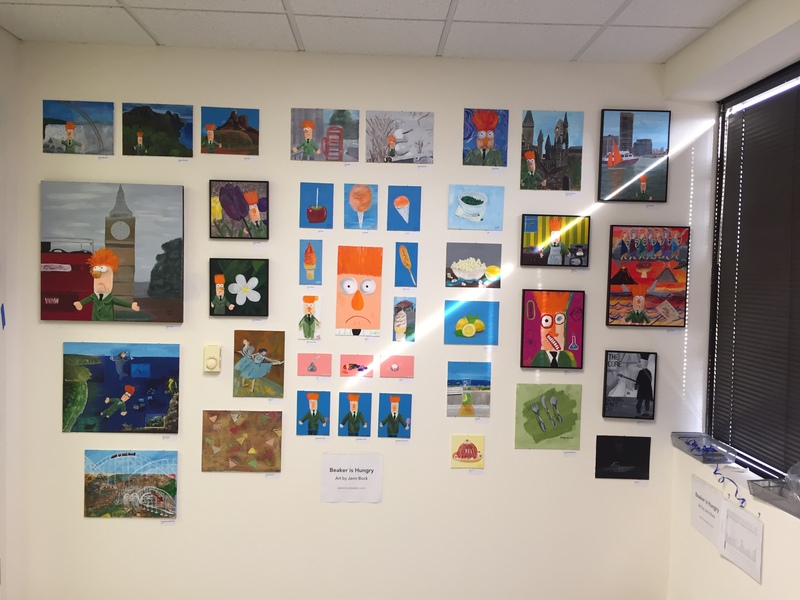 Artomatic opens on October 30, 2105 and runs through December 12th. Find all the info here: http://www.artomatic.org/artomatic-2015/. I have 40 paintings on display on the 4th floor in sections 7-017. Please come check it out. I’ll be adding new paintings to this site over the coming days. So check back to see more!